One of the most visited tourist destination in Indonesia, Yogyakarta is a unique city located in the central of Java Island. Its history during independence of Indonesia is proven to be essential, in which Yogyakarta was made the capital city of Indonesia between 1946-1948, a year after independence of Indonesia was declared by President Ir. H. Soekarno. For its support during early days of independence of Indonesia, Yogyakarta was given special status as Special Region, making it the only monarchy region in Indonesia. 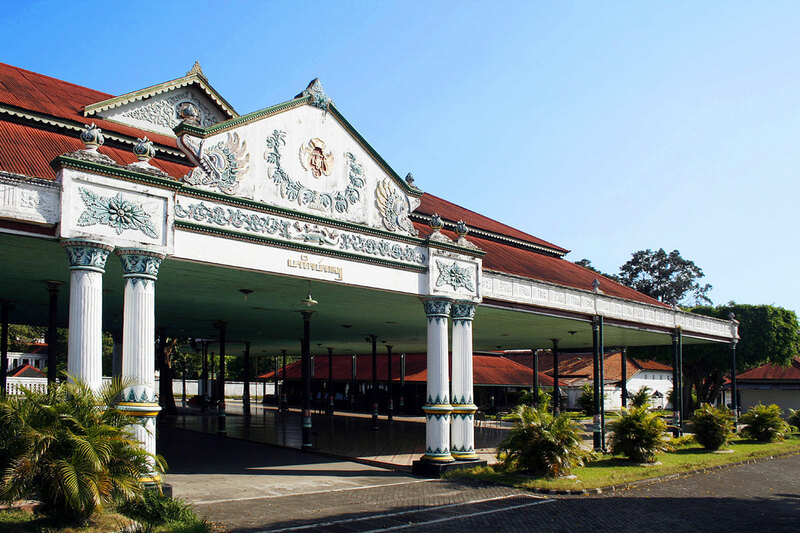 Traditional Javanese culture that has been passed along within the reigning Sultanate family is Yogyakarta’s well-kept jewel that continue to attract visitors around the world. 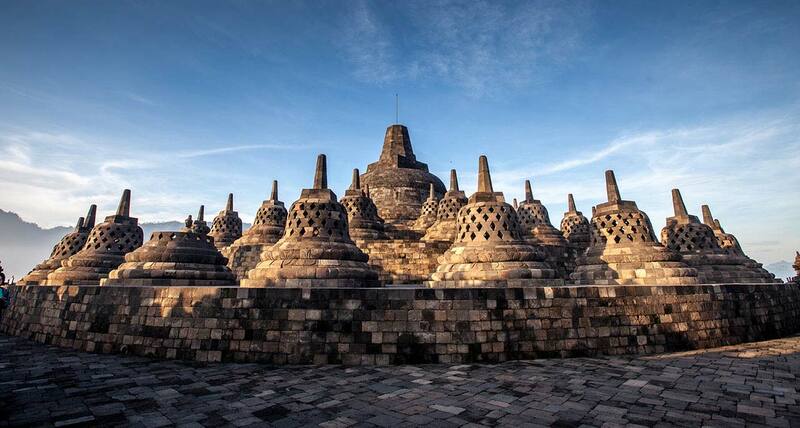 Yogyakarta also offers variety of nature and historical tourism that you will not want to miss. From ancient heritage sites such as Prambanan and Ratuboko Temple to Ullen Sentalu Museum, silver craftsmanship center of Kotagede to Beringhardjo traditional market, and the tasty delicacies such as gudeg and bakpia, Yogyakarta will bring you many different and exciting experiences for your holiday destination. Not far from Yogyakarta in the district of Magelang, the ancient wonder of Borobudur temple is ready to give you a mesmerizing experience. 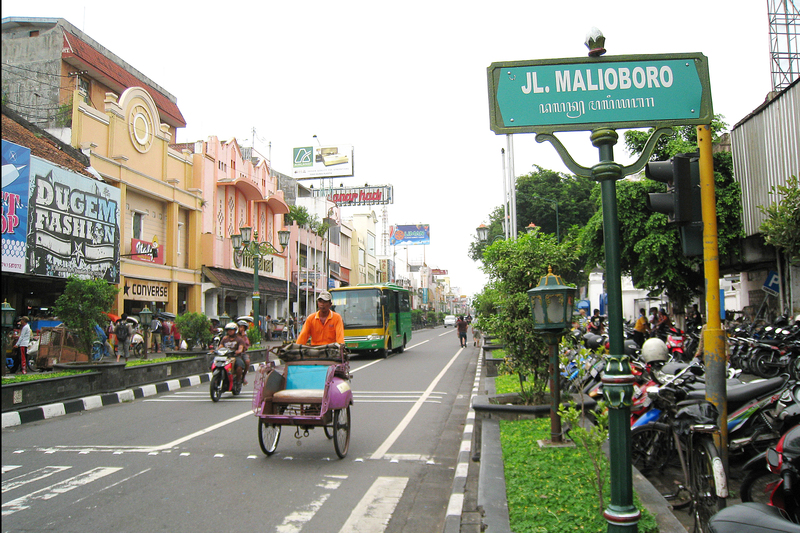 Nowadays, Yogyakarta is known as the destination of education and tourism. With the perfect combination of historical and modern tourism spot, Yogyakarta is a perfect choice for a getaway with many options to keep you entertained. For those of you who enjoys the beauty of nature, you can visit Mangunan Village located in Bantul, the beautiful Breksi Hill in Sambirejo, or mesmerizing Pindul Cave in Gunungkidul. There are also many beaches you can enjoy such as Indrayanti, Krakal, Krukup, and Baron Beach. What is great about Yogyakarta is its support towards small businesses, creating many little cozy coffee shops and quirky arts and crafts industry ready to fill you in with great souvenirs and memories. Add in the friendly vibes from the locals, affordable prices that will not burn your holiday budget, it is time to set your vacation trip and book your ticket to the uniqueness that is Yogyakarta.